THIS IS A WELL BUILT HOME. 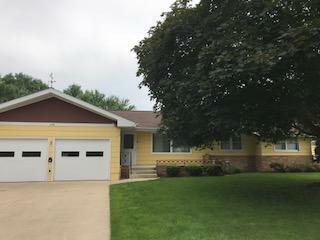 RANCH STYLE WITH 3 BEDROOMS ON THE MAIN FLOOR AND 2 FULL BATHS. BACKYARD IS FENCED IN AND LANDSCAPED.